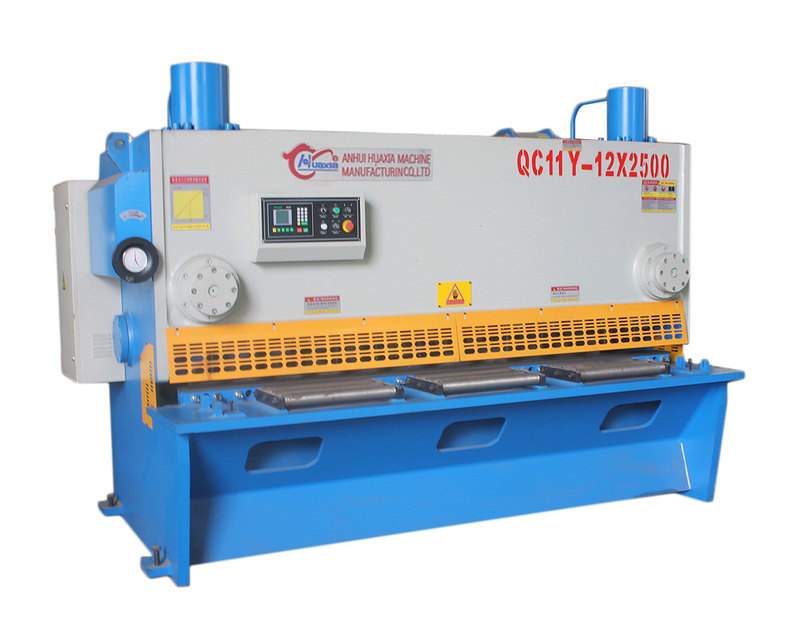 The QC11K hydraulic guillotine sheet metal shear features a fully welded structure processed by a stress-relief treatment that delivers a high degree of rigidity. 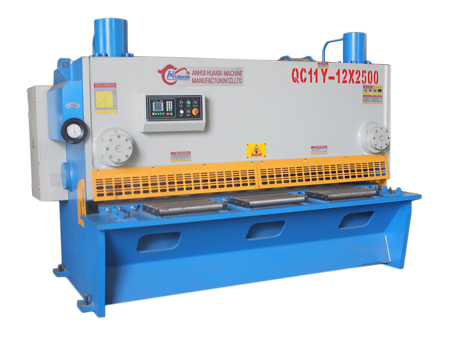 The shear machine is operated by a single button for convenient operation. The main body of the feeding platform is welded, and it is processed with a stress-relief treatment for high rigidity. 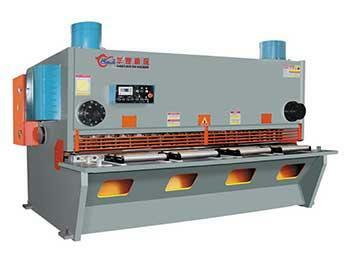 The bed uses a ball transfer mechanism, so steel sheet runs smoothly and there is no resistance. The sheet metal shear's X and Y axis equipped with a TBI ball screw and linear guide. 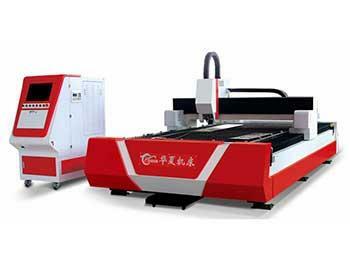 The shear is controlled by an industrial computer equipped with a LEATA control card's CNC system, achieving AutoCAD graphics conversion, and it is equipped with a mold management system, achieving automatic positioning of the steel sheet. 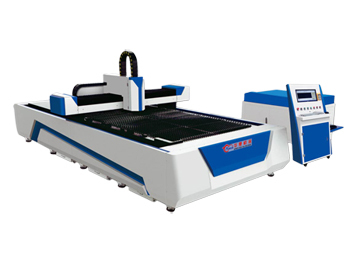 The shear operated by a single button with breakpoint processing, and has a workpiece counting function. It can simulate the processing track and run with no load. 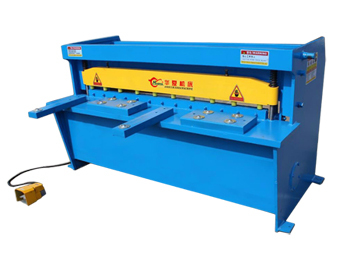 The shear is equipped with multiple hydraulic clamps, avoiding crushing the sheet. Aluminum alloy flexible coupling is adopted to ensure the accuracy of transmission and correction. Centralized lubrication system can lubricate the machine automatically, so it is not necessary to add lubrication to each point manually. This reduces friction and improves the machine's operational life span.